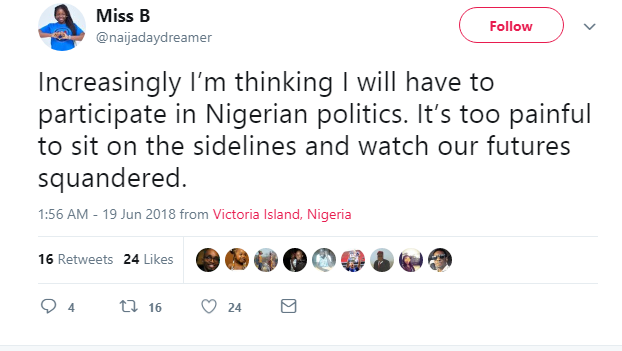 Tired of watching People’s future been been shattered a Nigerian Lady has declared her intentions to run for a Political Office,According to her its too painful watching on the sidelines while lives are been ‘squandered’ see below! 0 Response to "Wow! 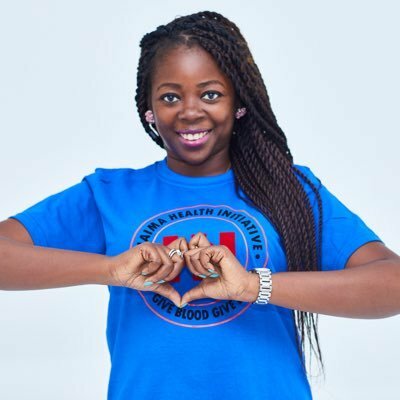 Lady Declares her Intentions to Go Into Nigeria Politics, Because of This (Photo)"